Planter Boxes Perth Residents Love! FREE 2 Hour Trailer Hire. 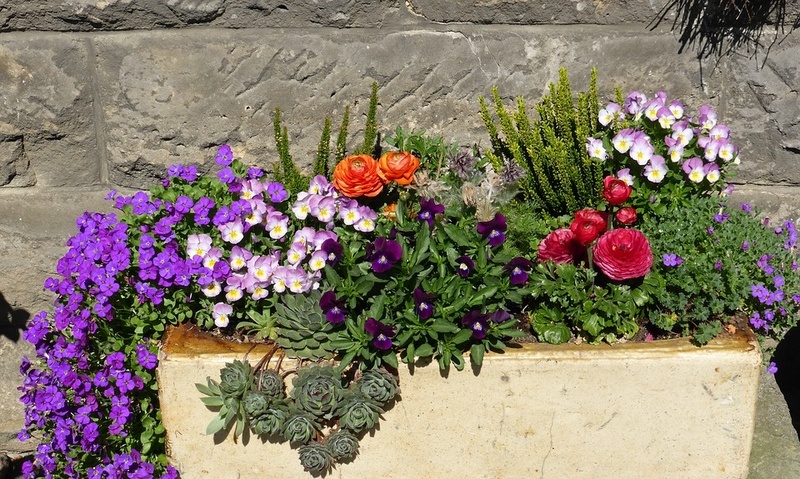 We have a wide range of planter boxes, letterboxes, statues and water features. Come down and visit the yard to view the full range of products available for our Perth customers. Use one of our trailers for 2 hours for free, or have a look at other delivery options here.